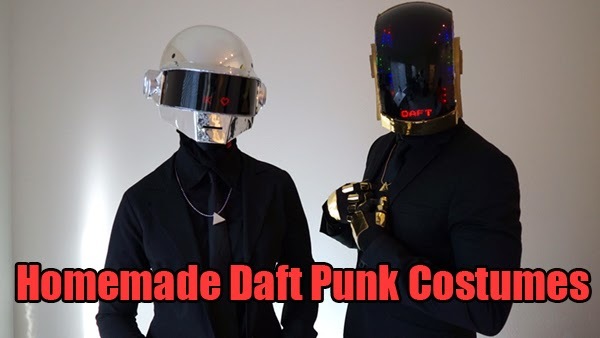 Credit for this design goes to some awesome instructions I found on this site: http://www.robotspacebrain.com/daft-punk-helmet/ . His files were key, though I made many of my own modifications. What spray paint did you use to get the chrome mirror effect? Looks great! Is it possible to purchase one already made? Those look great. I purchased my chrome vinyl from Gatorprints https://gatorprints.com/avery-dennison-sw900-chrome-vinyl-wrap/ you can contact them and they will help you out with the vinyl stuff. How did you made the aluminium frame? Cuanto cuesta los dos cascos?